What can I do that will make your life better, today, right now? 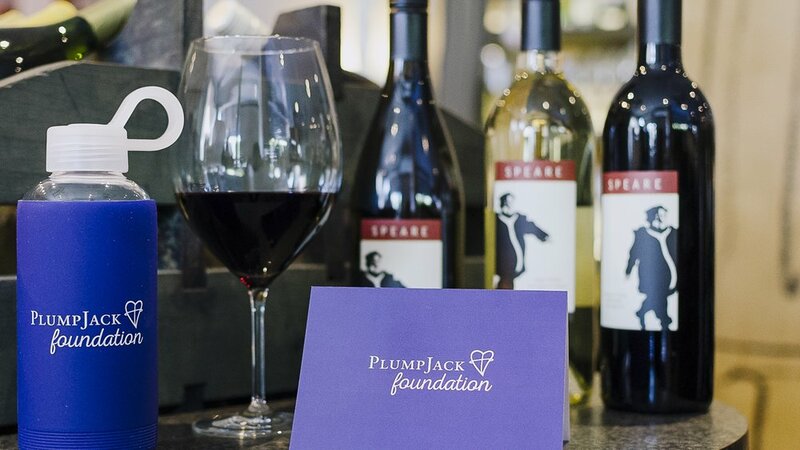 The PlumpJack Foundation was launched in April 2017 as a means of uniting PlumpJack’s many philanthropic and service pursuits under one umbrella. The PlumpJack Foundation strives to answer “what can I do that will make your life better, today, right now?" Our main focus areas are to support cancer prevention and education and also to combat the cycle of poverty through youth. As we work towards our goals, we hold fast to the key value that the individual is the gateway to greater good. We are motivated by the transformative potential of a single act. Every year the PlumpJack Foundation hosts the PlumpJack/Link Golf Classic to raise money for cancer research, support & more. Looking to get involved? You can become a contributor to our cause, or participate yourself. Every PlumpJack business is proud to support our Foundation.